Today I have the lovely Jullee from The Grubery sharing a yummy looking recipe. 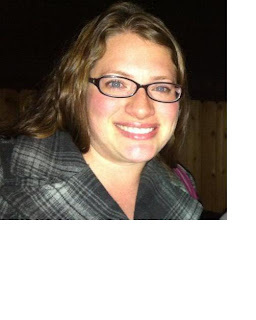 She has some gorgeous recipes on her blog so go and check them out :) Thank you for guest posting today, Jullee! 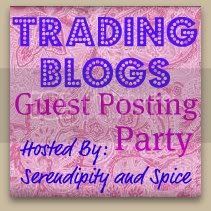 I want to thank Adele for letting me be a guest blogger on her fantastic blog! 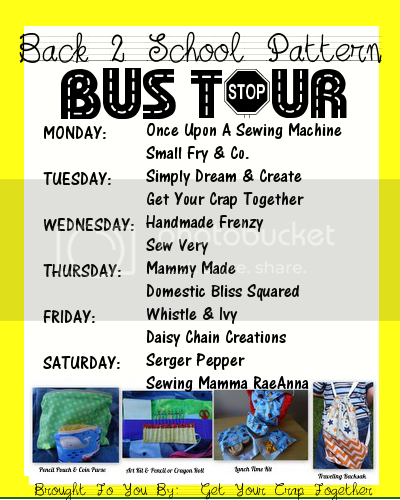 I love her blog and all of her great ideas. 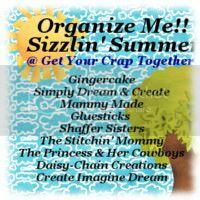 My name is Jullee and I blog over at The Grubery. I am the Mom to two amazing little girls age 4 and 18 months, and I am learning to cook amazing meals one dish at a time. Before my oldest was born my husband and I ate out constantly. Then when my first daughter came we started eating out less and I started to cook a bit. When my youngest came along I decided that it was time to get the cooking show on the road. I am truly learning to love cooking a delicious meal for my family. I have become much more daring and sure of myself in the kitchen. The other day Adele mentioned to me that she had a thing for BBQ spare ribs. It just so happens that I was planning to try some amazing Pulled Pork sandwiches with a Strawberry BBQ Sauce! This meal turned out amazingly and was truly easy to put together. I love the sweet addition of the Strawberries into the tangy BBQ sauce. I hope you will give them a try. You will need Strawberries, Ketchup, Hot Sauce, Pork Roast, Cider Vinegar, Salt & Pepper, Canola Oil, Garlic, and Dried Rosemary. Heat a large Dutch Oven over Medium heat and add the Canola Oil. 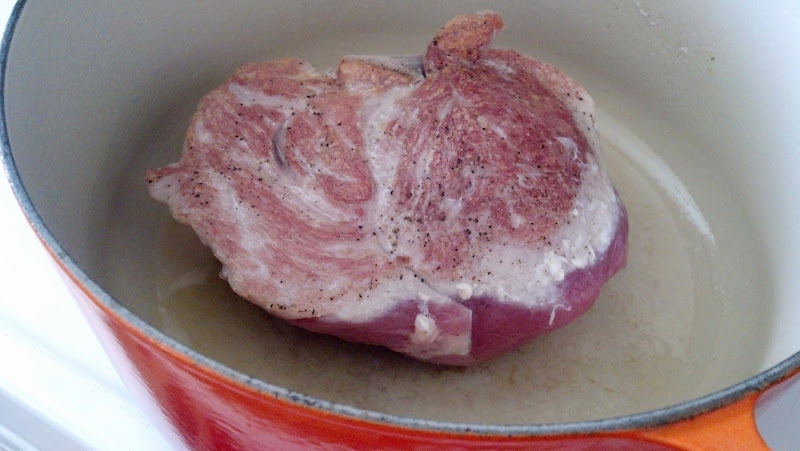 Trim the excess fat off the Pork Roast and season all sides with Salt & Pepper. Brown all sides in the Dutch Oven. 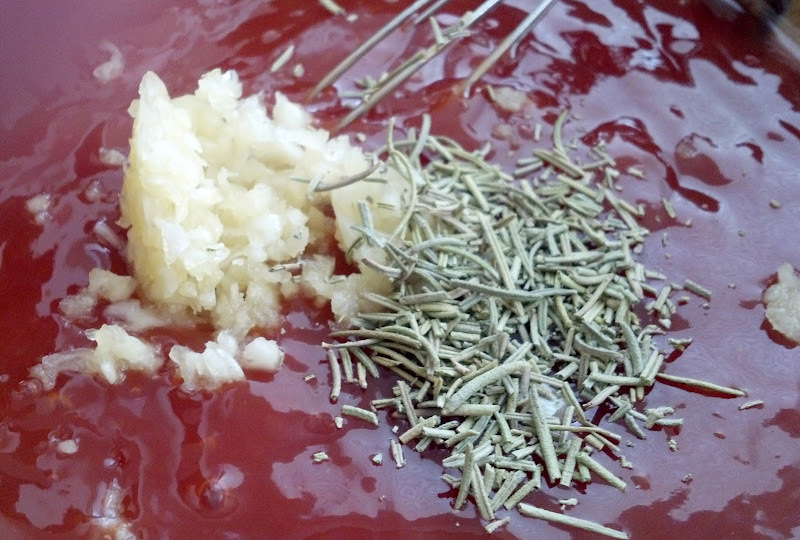 In a Medium bowl mix together the Ketchup, Cider Vinegar, Hot Sauce, Garlic, and Rosemary. I ran a knife through the Rosemary a few times to help release the flavor. 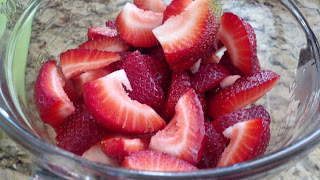 Chop half your Strawberries into fourths. Aren't Strawberries amazingly delicious? Add the BBQ Sauce and the cut Strawberries in with the Pork. I made sure to get some of the BBQ Sauce all over the Pork. Bring to a boil and then reduce the heat and let it simmer for 2 hours with the lid on. 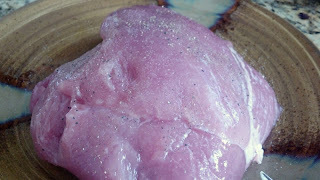 The pork should be very tender, if not let it cook a bit longer. 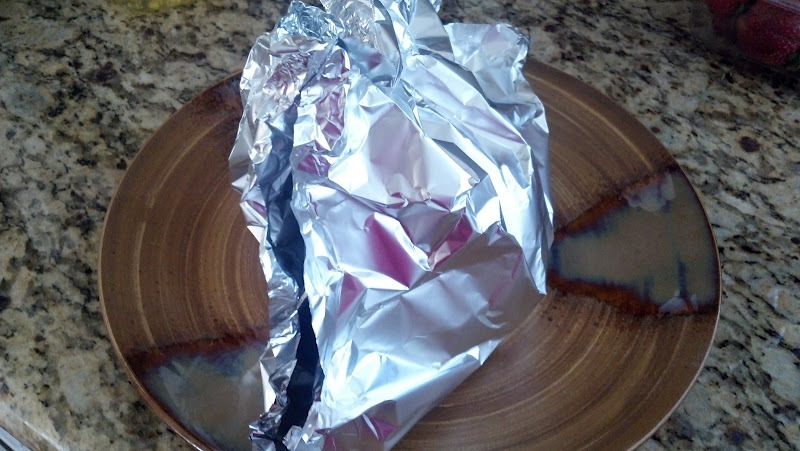 When the time is up remove the Pork and loosely cover it with Tin Foil and let it rest for ten minutes. Meanwhile, skim the fat off the top of the BBQ Sauce and bring the Sauce back to a boil. Then reduce the heat and let simmer for another 8 minutes, or until it has reduced to about 2 cups of liquid. 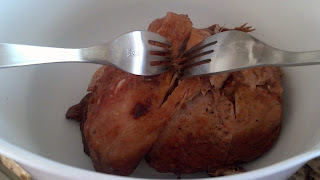 When the Pork is done resting use 2 forks to shred it. 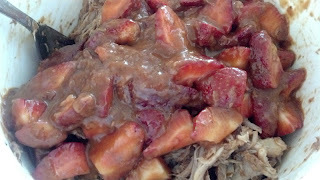 Grab about a cup of the BBQ Sauce out of the Dutch oven and pour it on top of the shredded Pork. Stir it all around. 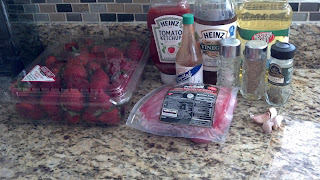 Cut the rest of the Strawberries into fourths and add them into the remaining BBQ Sauce and turn off the heat. Add the rest of the sauce in with the shredded Pork and mix it around really well. Serve on a nice soft roll. Enjoy! 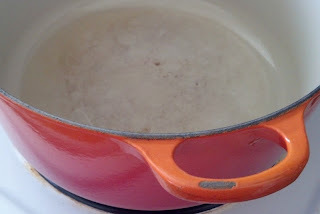 Heat a large Dutch oven over medium heat then add the Canola Oil. Trim the fat off the Pork Roast then season all sides with Salt & Pepper. Brown the Pork on all sides. 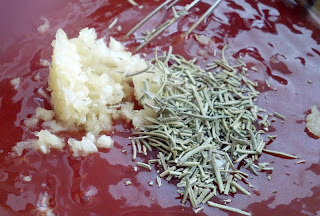 Meanwhile mix together the Ketchup, Vinegar, Garlic, Rosemary, and Hot Pepper Sauce. 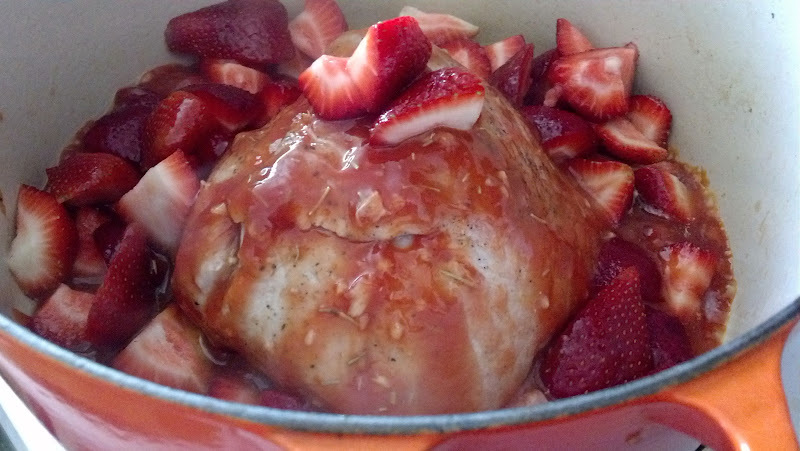 Add the Sauce and half of the Sliced Strawberries to the dutch oven. Make sure to cover the Pork roast with the BBQ Sauce. 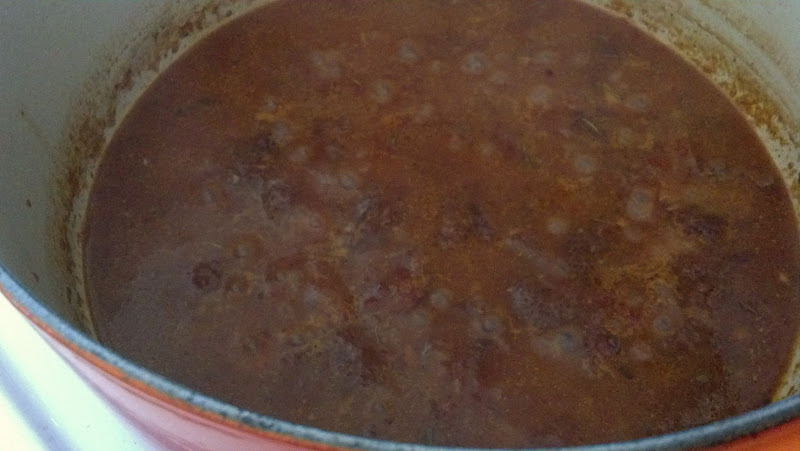 Bring to a boil, then reduce heat and simmer for 2 hours. 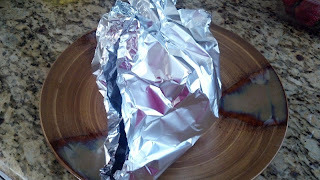 Remove the tender Pork and loosely cover with tin foil and let rest for ten minutes. Skim the fat off the top of the sauce then return the contents to a boil. 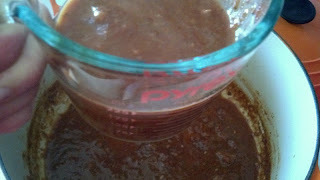 Reduce the heat and simmer, uncovered, for 8 minutes or until the sauce is reduced to 2 cups worth. Shred the pork using 2 forks. Take one cup worth of the sauce and add it to the shredded Pork. Stir it in well. 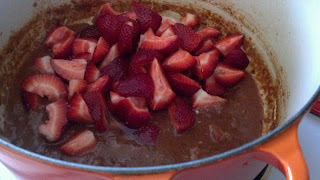 Add the rest of the Strawberries into the sauce and turn off the heat. 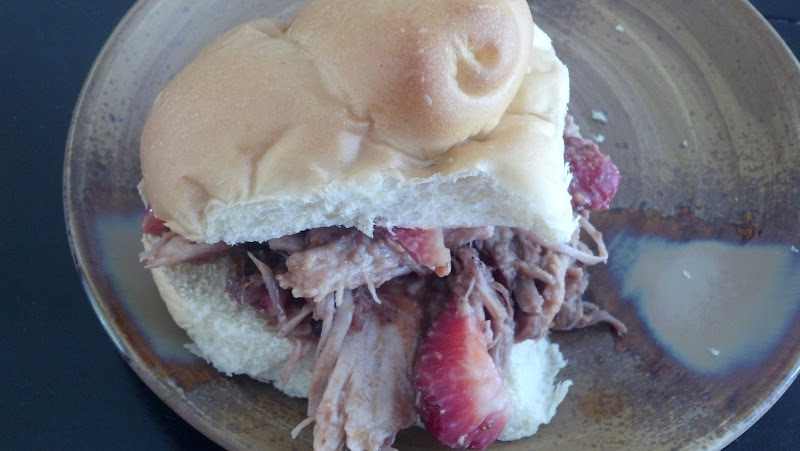 Mix the rest of the sauce in with the shredded pork and serve on soft Rolls. Again I want to thank Adele for letting me be a part of her blog for the day. I hope you all enjoy this recipe and if you give it a try please let me know. If you are looking for some yummy recipes check out my blog to find Dinner Recipes, Dessert Recipes, Decorating Tutorials, Appetizers, and more. Adele! Thanks so much for letting me be a guest on your blog :) I hope you have a very nice Birthday week.